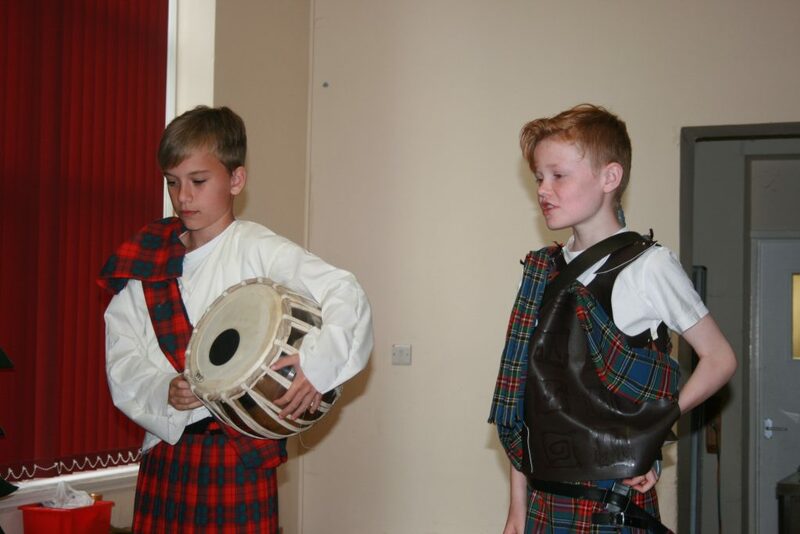 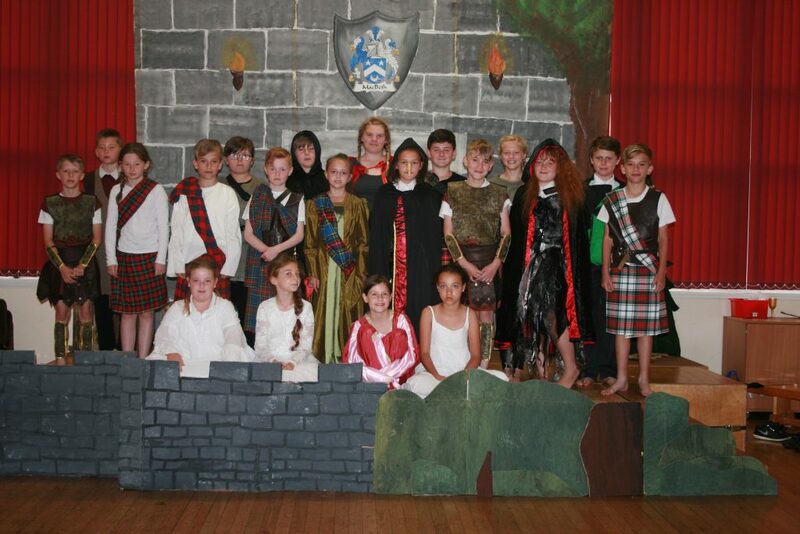 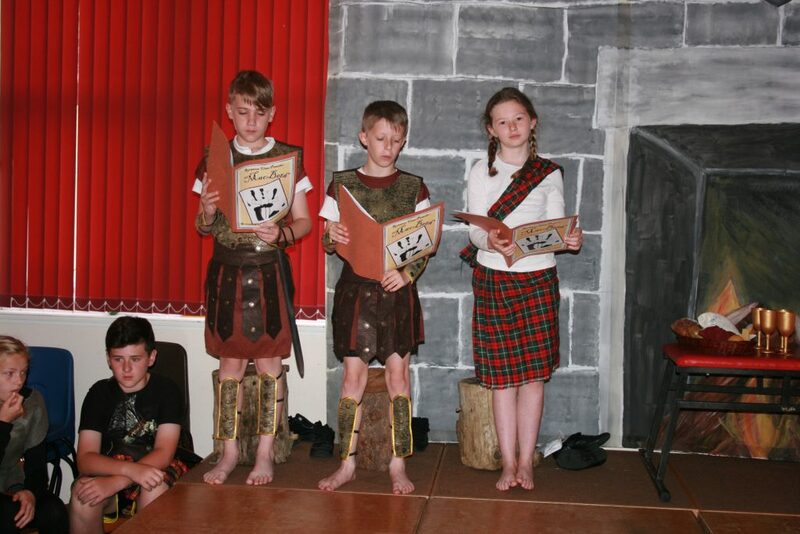 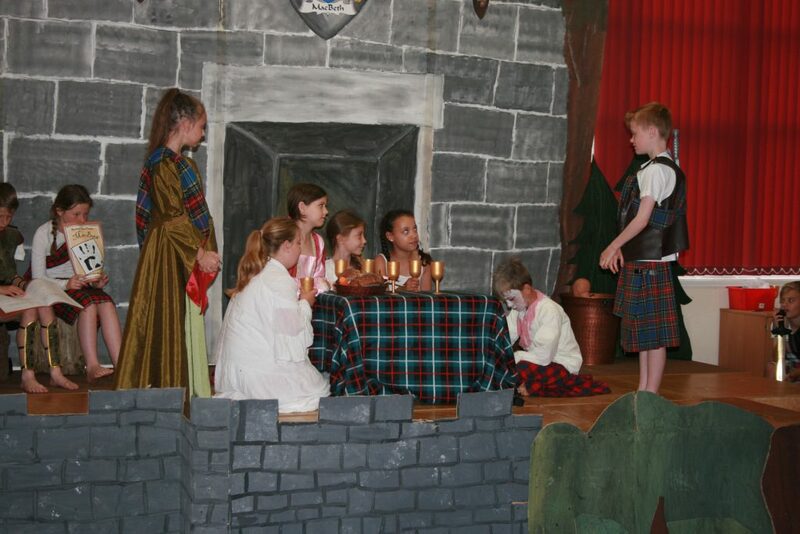 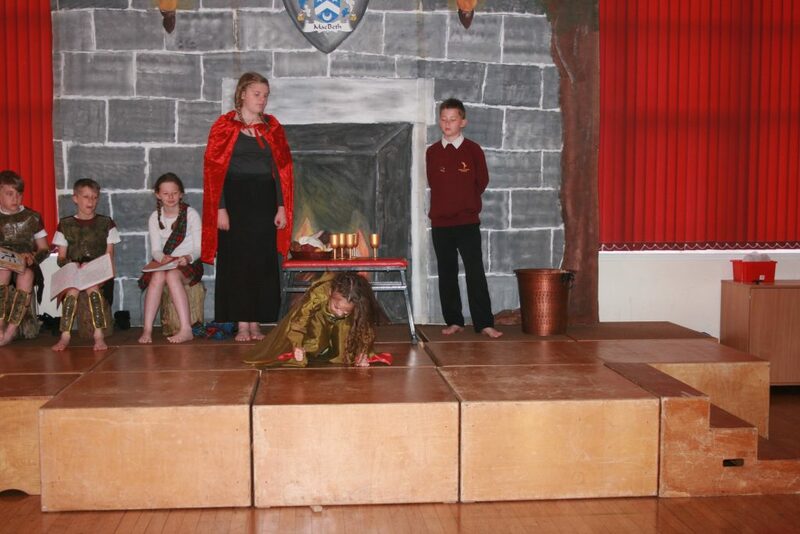 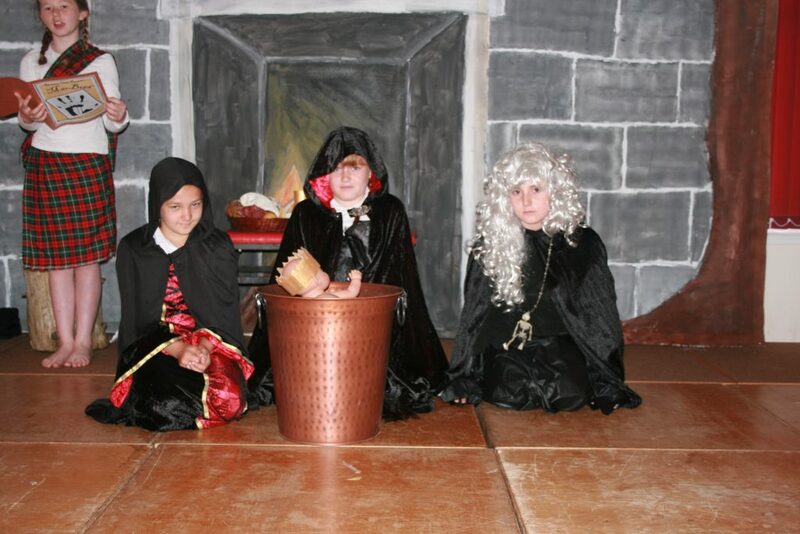 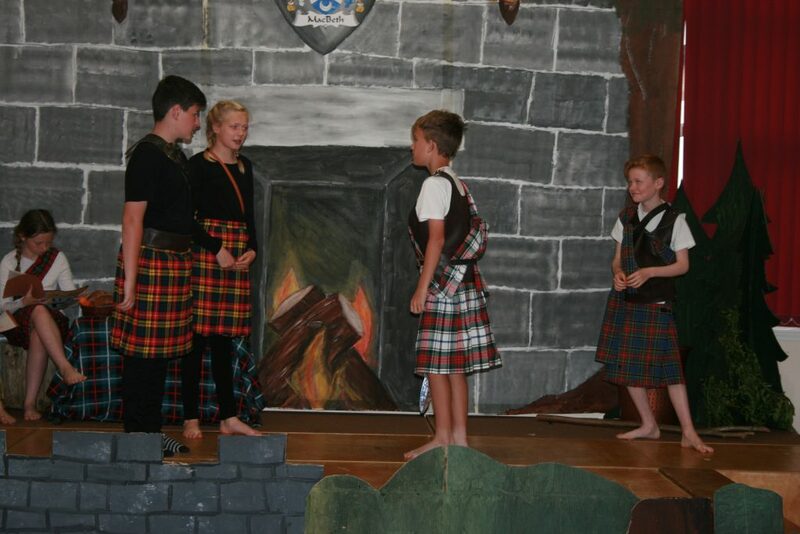 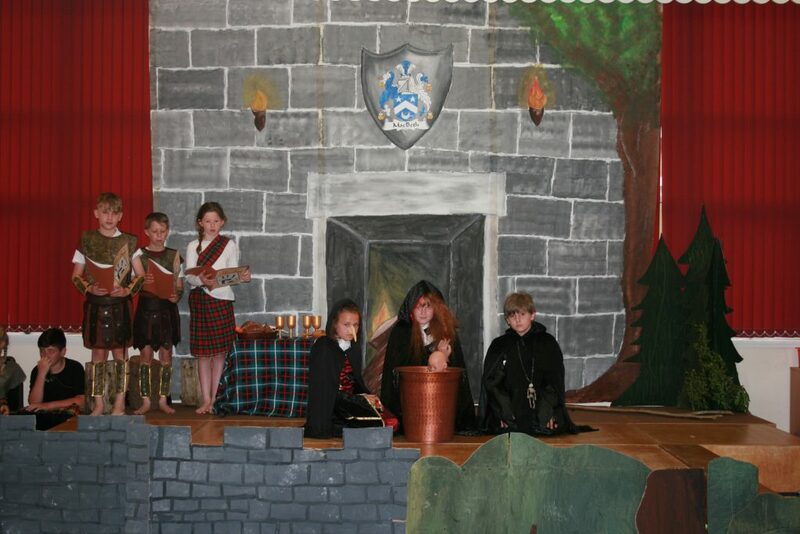 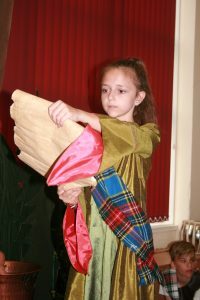 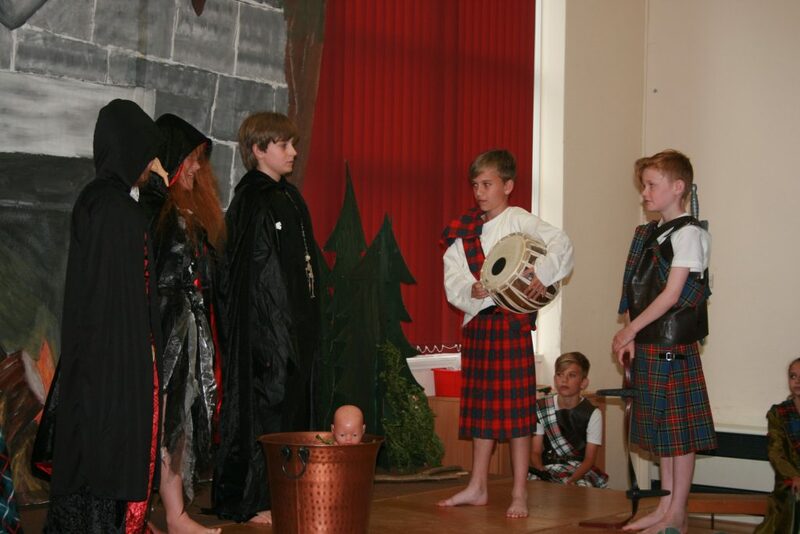 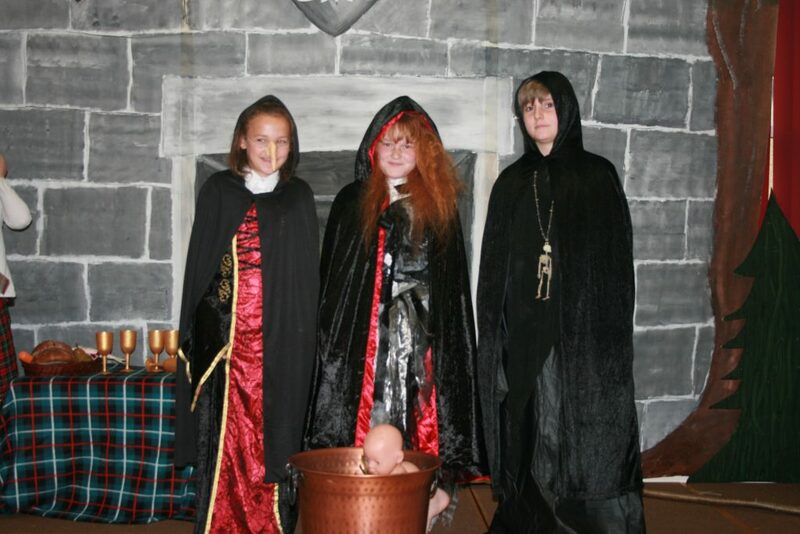 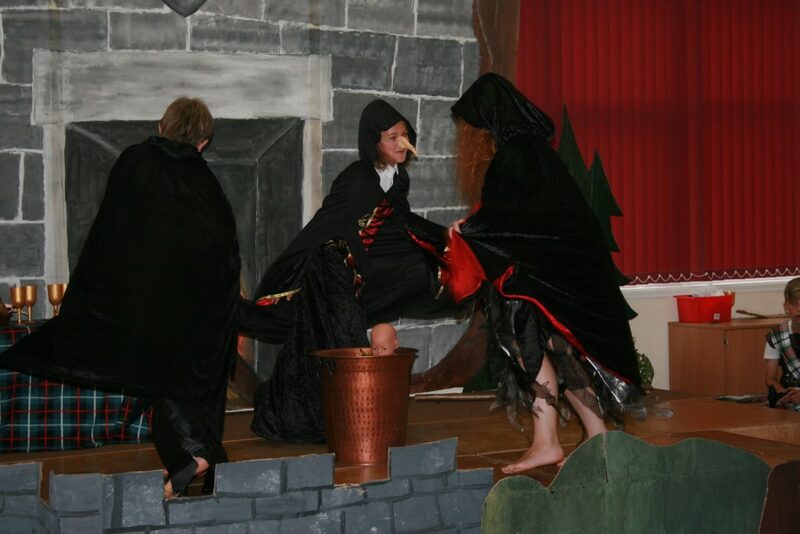 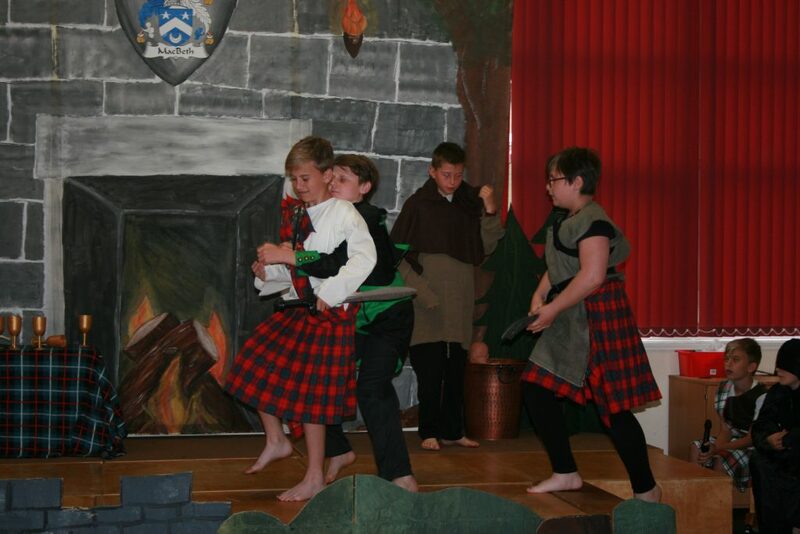 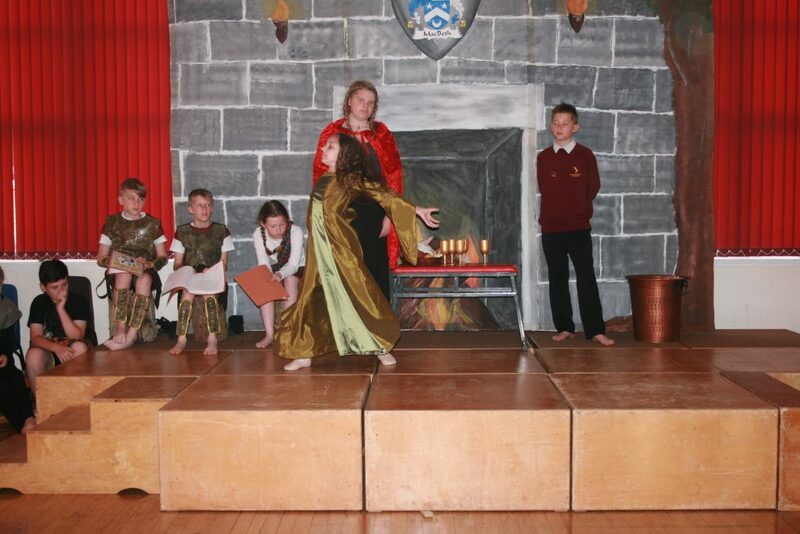 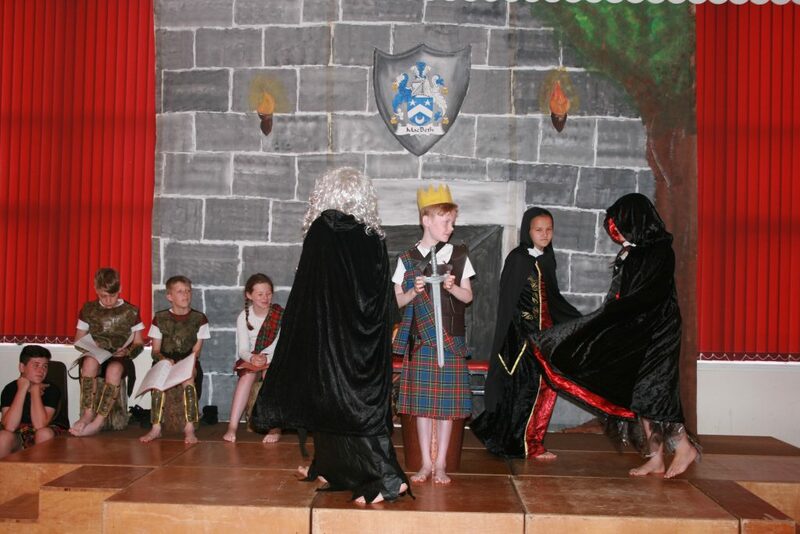 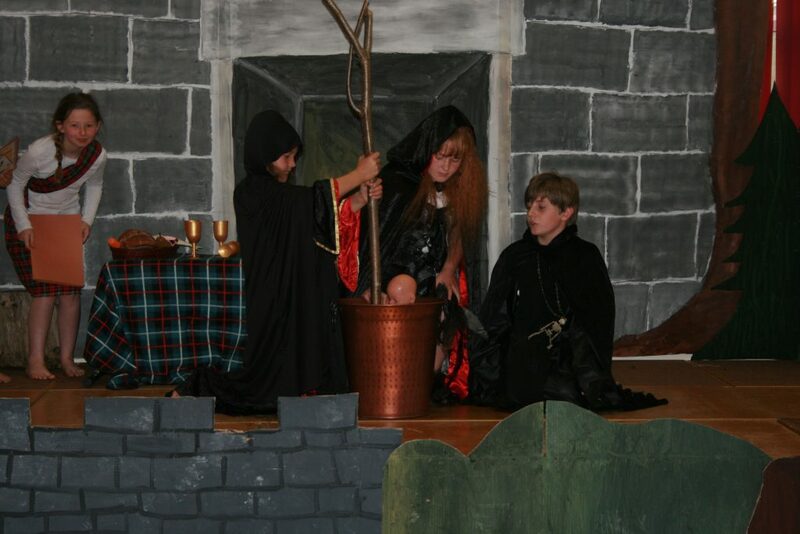 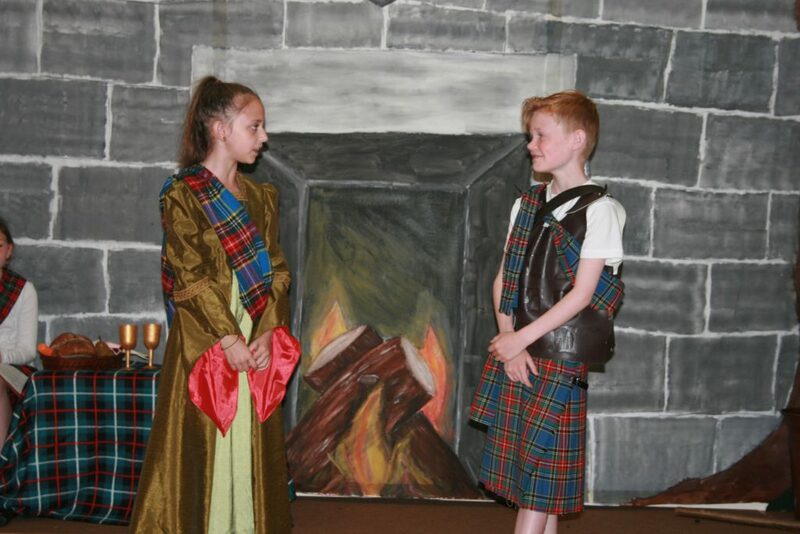 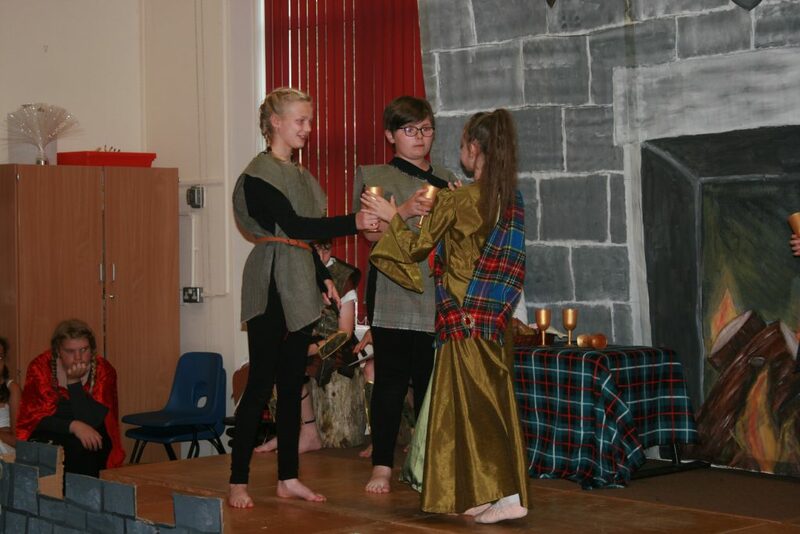 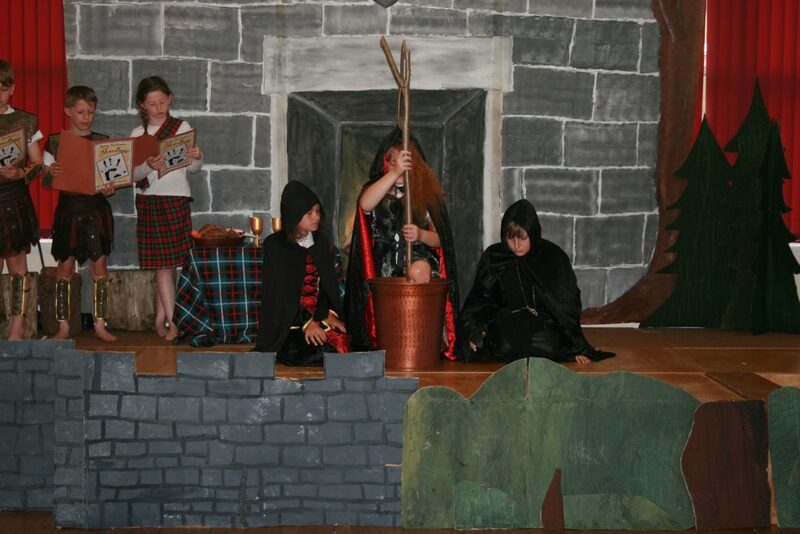 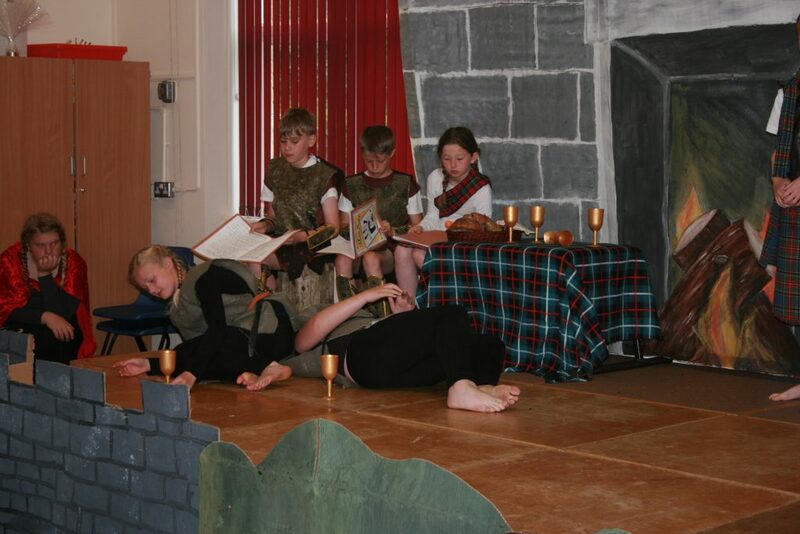 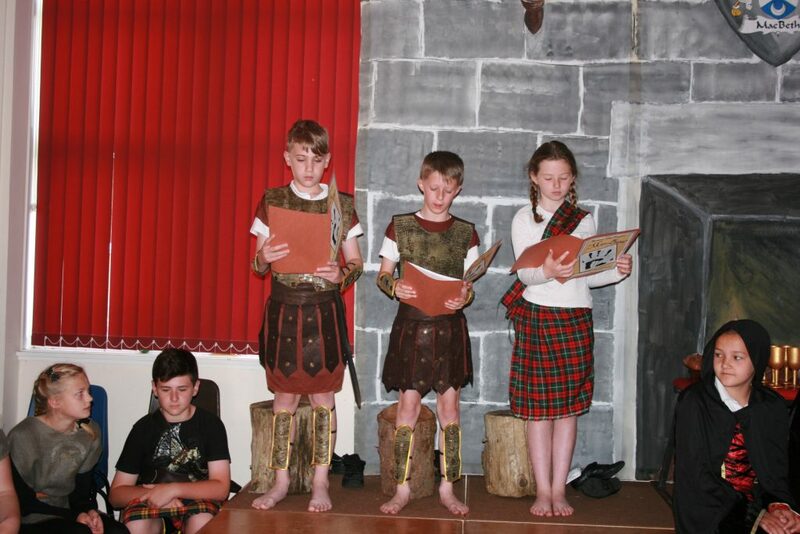 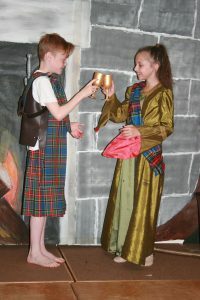 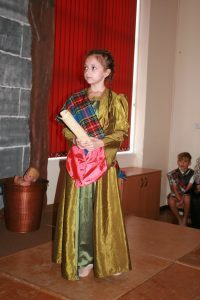 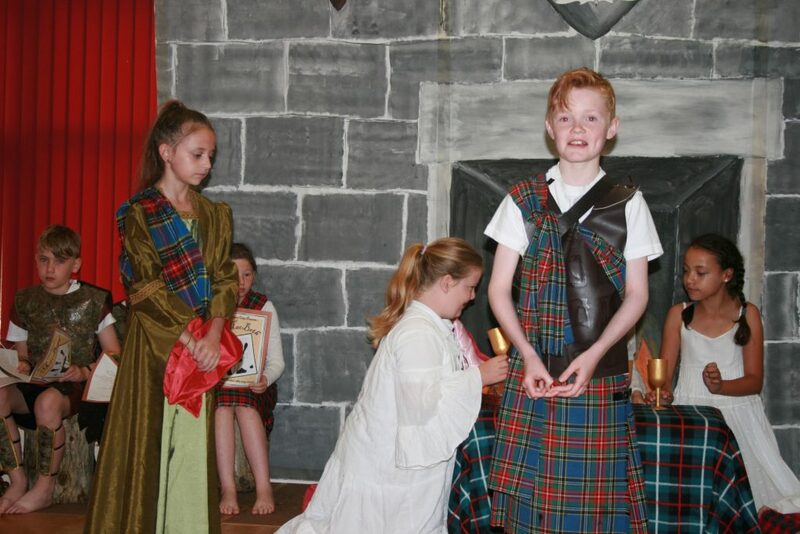 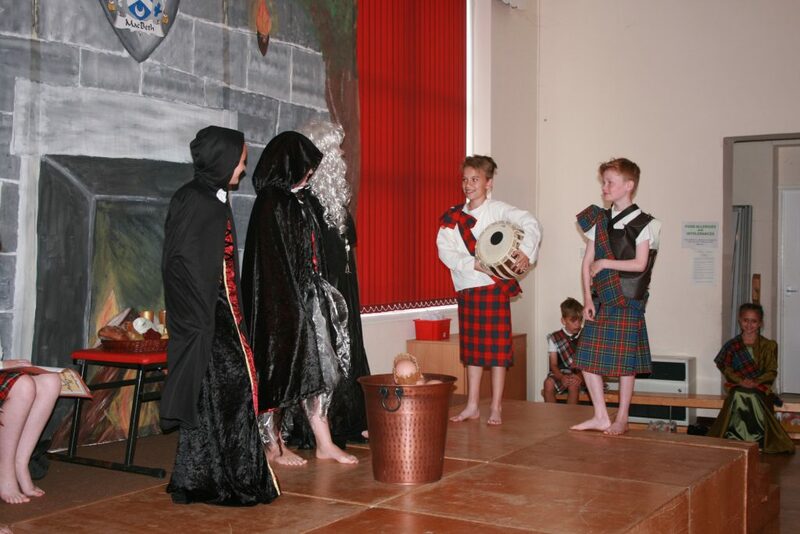 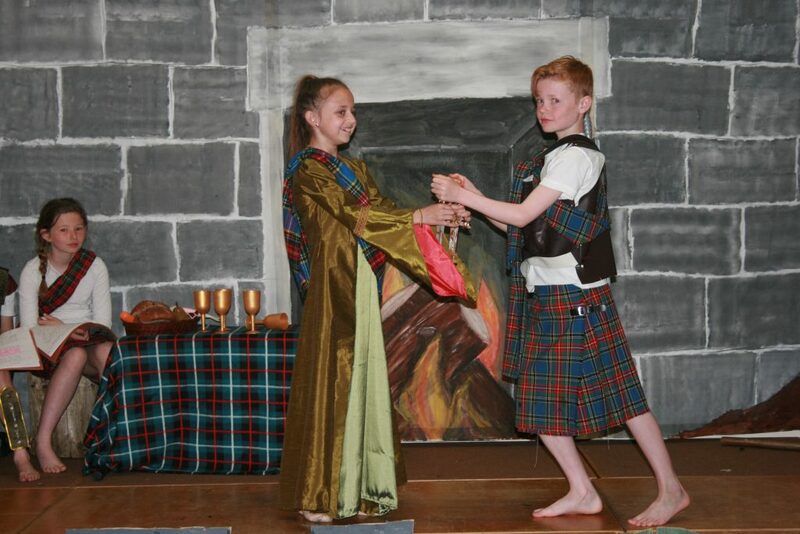 Our Year 6 children performed Macbeth as their end of year play. 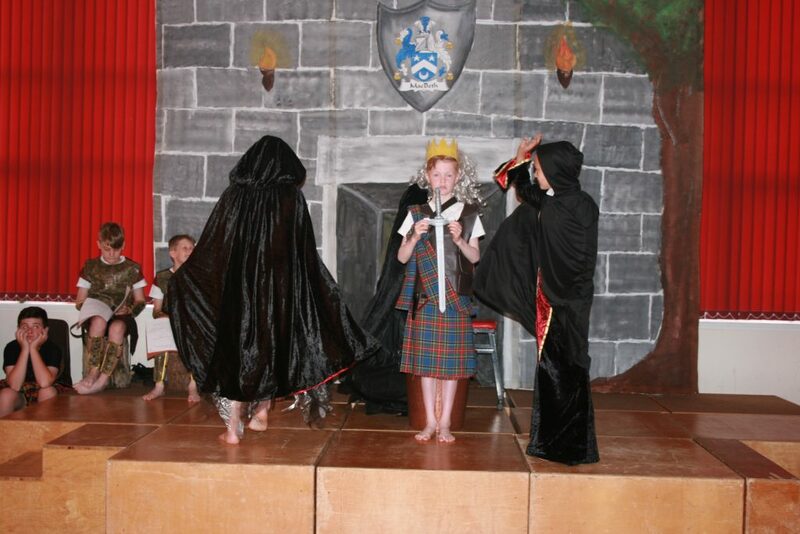 Macbeth is a tragedy by William Shakespeare; it is thought to have been first performed in 1606. 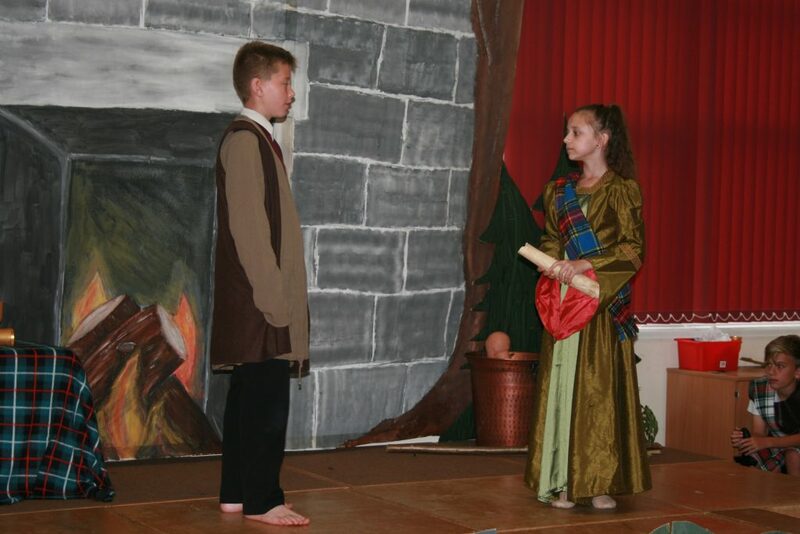 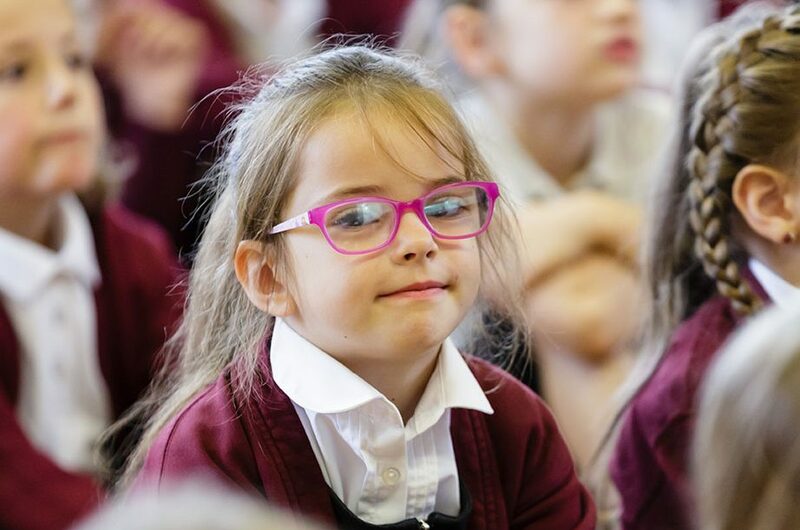 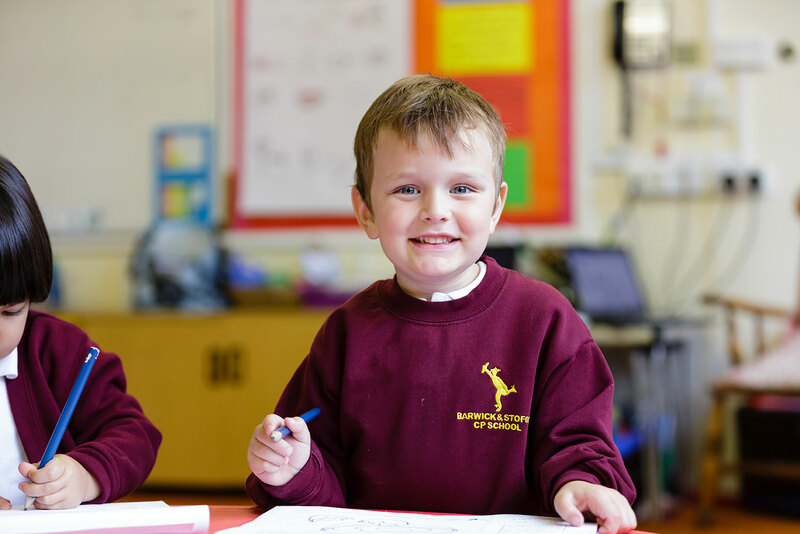 The children were all amazing and very confident, the costumes were stunning and the stage set was superb, a very enjoyable afternoon had by all involved. 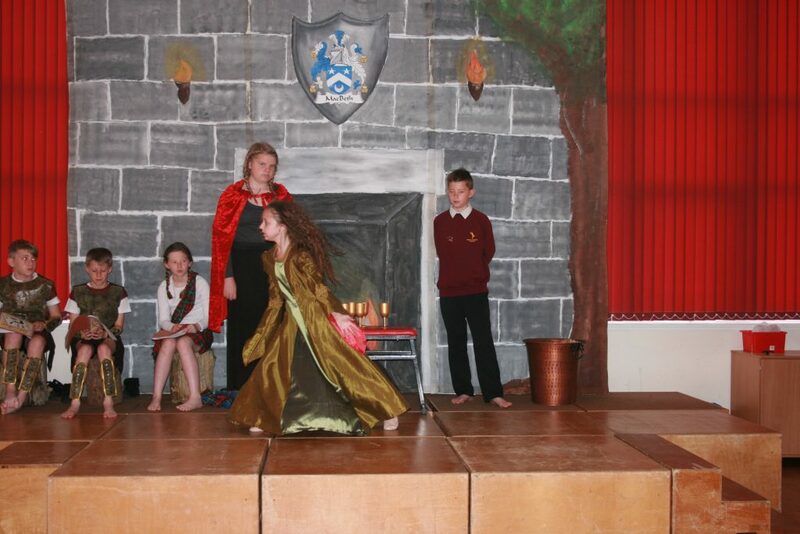 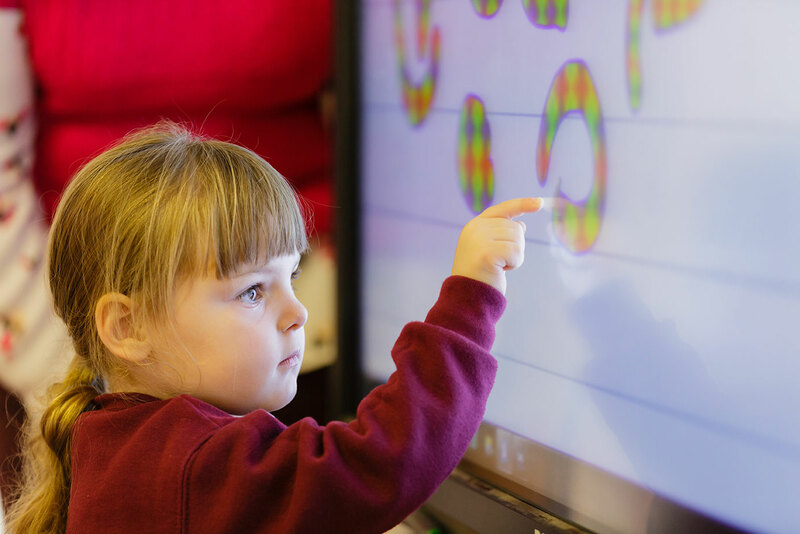 A big thank you to Mrs Perrott and Mr O’Donoghue for organising.